This is “Keynesian Economics in the 1960s and 1970s”, section 17.2 from the book Macroeconomics Principles (v. 2.0). 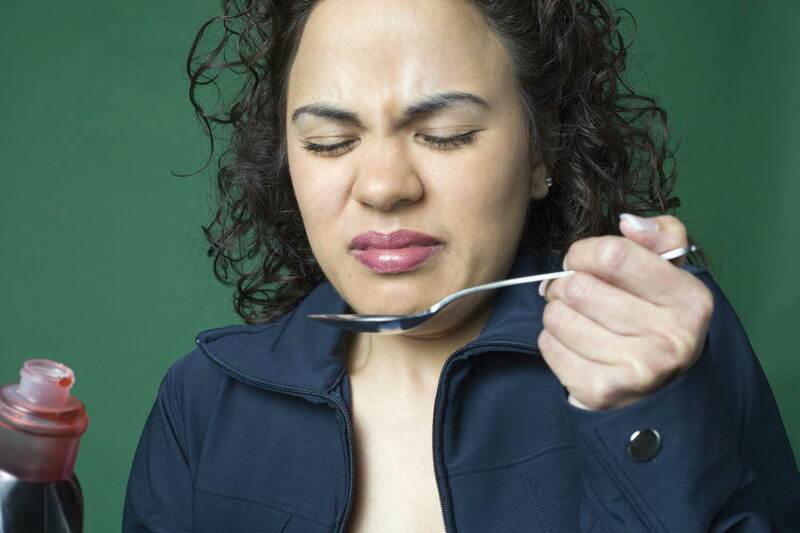 For details on it (including licensing), click here. 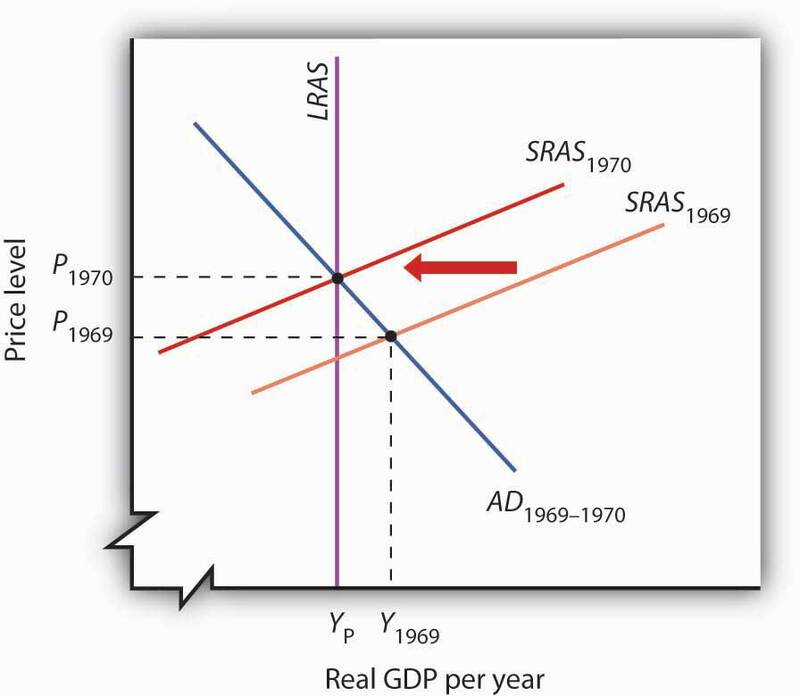 As shown in Panel (a) of Figure 17.4 "The Two Faces of Expansionary Policy in the 1960s", the expansionary fiscal and monetary policies of the early 1960s had pushed real GDP to its potential by 1963. But the concept of potential output had not been developed in 1963; Kennedy administration economists had defined full employment to be an unemployment rate of 4%. The actual unemployment rate in 1963 was 5.7%; the perception of the time was that the economy needed further stimulus. Kennedy proposed a tax cut in 1963, which Congress would approve the following year, after the president had been assassinated. In retrospect, we may regard the tax cut as representing a kind of a recognition lag— policy makers did not realize the economy had already reached what we now recognize was its potential output. Instead of closing a recessionary gap, the tax cut helped push the economy into an inflationary gap, as illustrated in Panel (b) of Figure 17.4 "The Two Faces of Expansionary Policy in the 1960s". The expansionary policies, however, did not stop with the tax cut. Continued increases in federal spending for the newly expanded war in Vietnam and for President Lyndon Johnson’s agenda of domestic programs, together with continued high rates of money growth, sent the aggregate demand curve further to the right. While President Johnson’s Council of Economic Advisers recommended contractionary policy as early as 1965, macroeconomic policy remained generally expansionary through 1969. Wage increases began shifting the short-run aggregate supply curve to the left, but expansionary policy continued to increase aggregate demand and kept the economy in an inflationary gap for the last six years of the 1960s. Panel (b) of Figure 17.4 "The Two Faces of Expansionary Policy in the 1960s" shows expansionary policies pushing the economy beyond its potential output after 1963. Figure 17.5 "The Economy Closes an Inflationary Gap" tells the story—it is a simple one. The economy in 1969 was in an inflationary gap. It had been in such a gap for years, but this time policy makers were no longer forcing increases in aggregate demand to keep it there. The adjustment in short-run aggregate supply brought the economy back to its potential output. 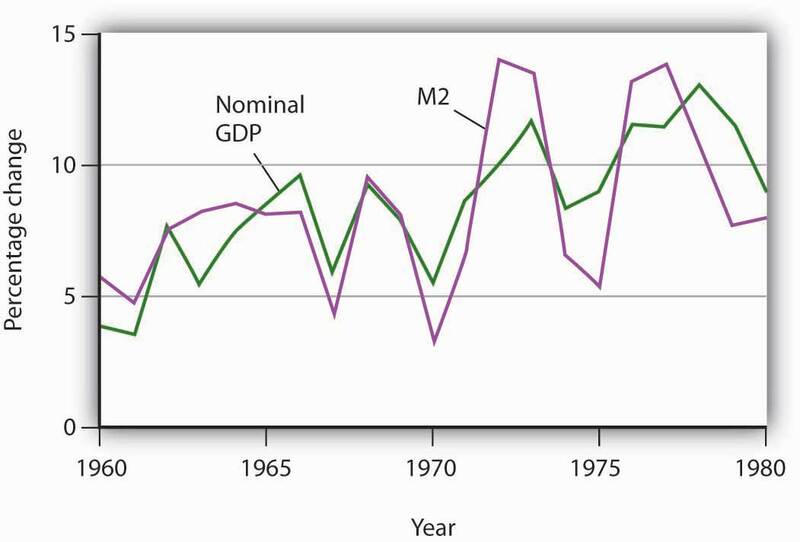 Figure 17.6 "M2 and Nominal GDP, 1960–1980" shows the movement of nominal GDP and M2 during the 1960s and 1970s. In the figure, annual percentage changes in M2 are plotted against percentage changes in nominal GDP a year later to account for the lagged effects of changes in the money supply. We see that there was a close relationship between changes in the quantity of money and subsequent changes in nominal GDP. 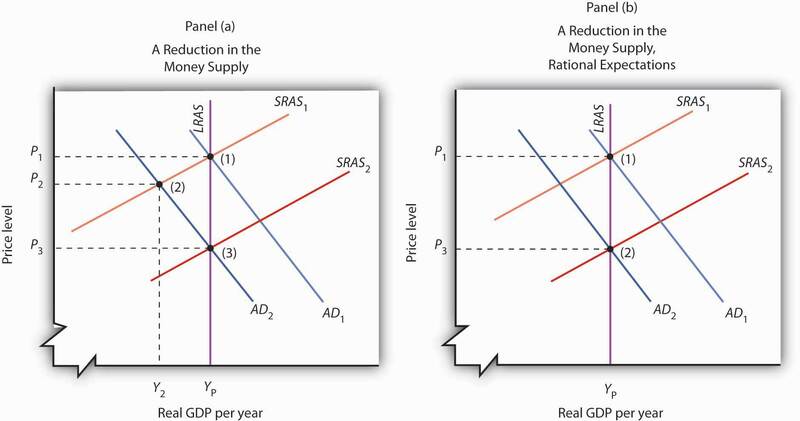 The rational expectations hypothesis suggests that monetary policy, even though it will affect the aggregate demand curve, might have no effect on real GDP. This possibility, which was suggested by Robert Lucas, is illustrated in Figure 17.7 "Contractionary Monetary Policy: With and Without Rational Expectations". Suppose the economy is initially in equilibrium at point 1 in Panel (a). Real GDP equals its potential output, YP. 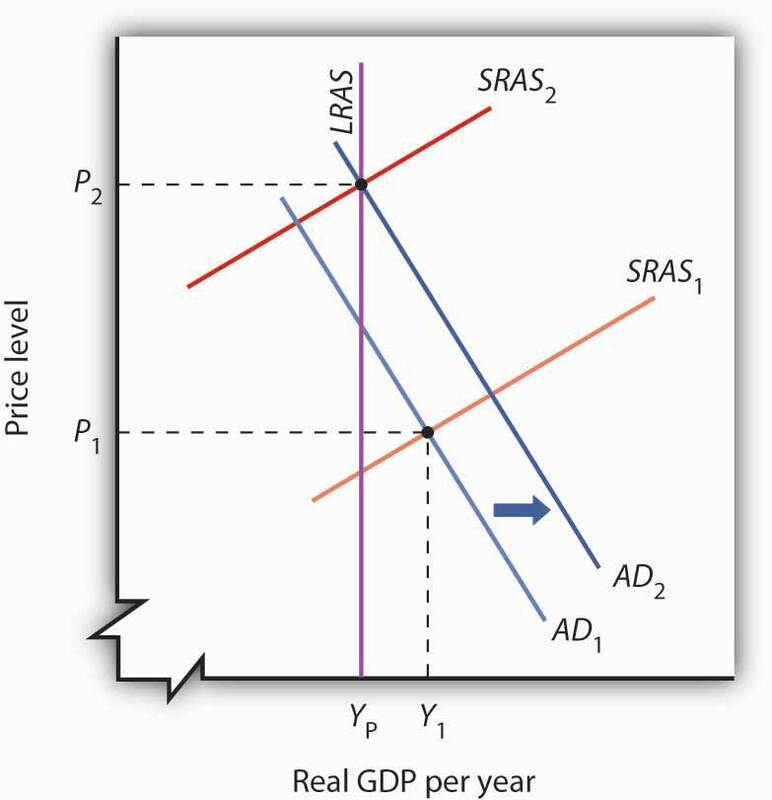 Now suppose a reduction in the money supply causes aggregate demand to fall to AD2. In our model, the solution moves to point 2; the price level falls to P2, and real GDP falls to Y2. There is a recessionary gap. In the long run, the short-run aggregate supply curve shifts to SRAS2, the price level falls to P3, and the economy returns to its potential output at point 3.